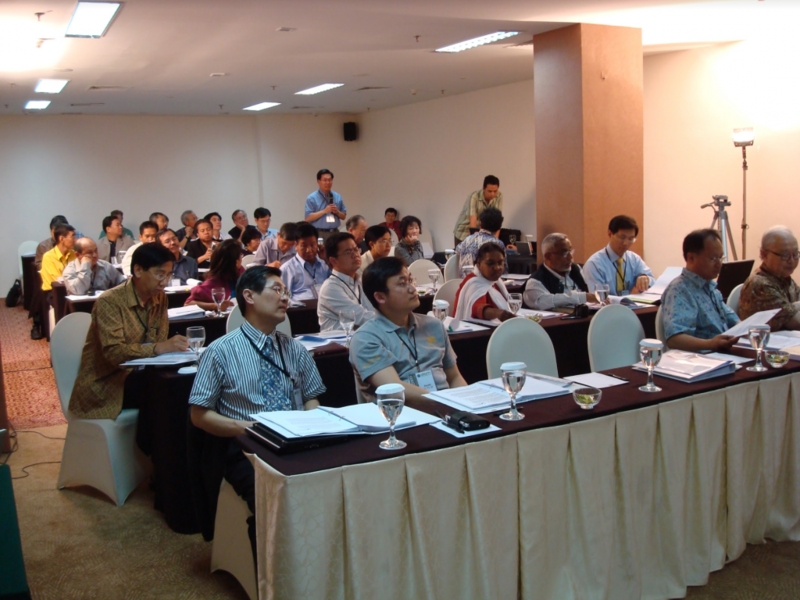 On March 17 – 20, 2009 ASM organized its second international gathering in Semarang. It was clearly God’s providence that the venue had been relocated from the initial conference sites from Chiang Mai, Thailand to Semarang, Indonesia, as the political climate in Thailand at that time was not conducive for international gatherings. This situation propelled ASM to contact one of its members, Rev. Dr. Indrawan Eleeas, who is the senior pastor of a large local church – Gereja Isa Almasih, Jemaat Pringgading in the city of Semarang, Indonesia, to kindly host the conference. The answer was positive. In retrospect, this shift of venue was rich in symbolism. Semarang was a port city in Central Java, visited by Zheng He of China’s Ming Dynasty. He was recognized by all historians as the Columbus and the Vasco da Gama of China. It was he who opened a “new silk road” by means of sea voyage to nations in Southeast Asia. 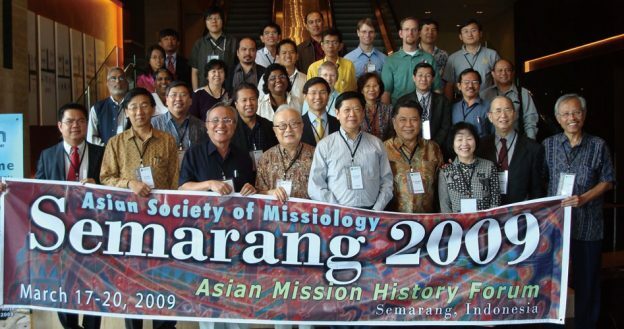 So in this city, ASM convened its second international gathering, the Asian Mission History Forum. 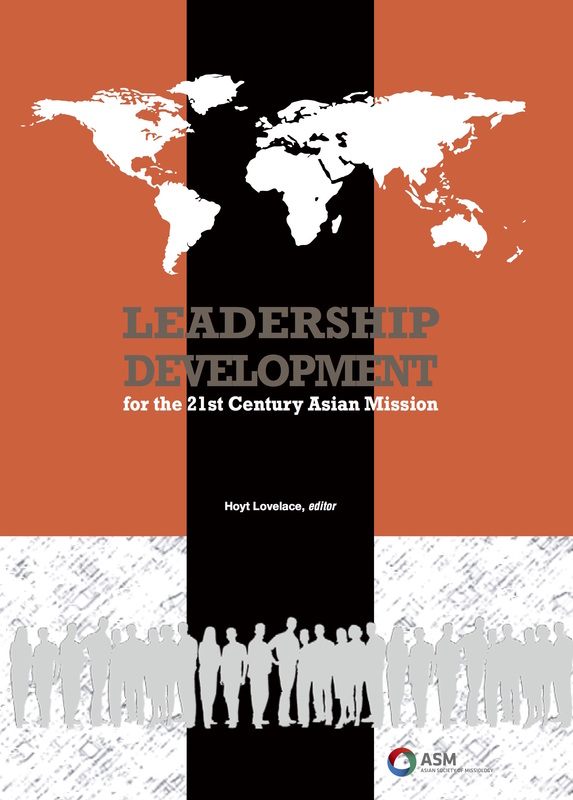 In this mission history forum, ASM celebrated God’s goodness as He enabled Asian churches to become actively involved in world missions; they moved from the receiving end to the sending one. The change of venue was indeed God’s plan and blessing for ASM (Romans 8:28). It was during that preparatory period for its second international conference that ASM started to pray for two things, which shall have far reaching strategic implications for its future ministry. The first one is the rejuvenation process of its Board Officers. In Semarang, Dr. Timothy Park after two terms as president of ASM handed the leadership baton to Dr. David Hartono, who had served as a two term vice president of ASM. Dr. Paul Jeong also handed the baton to Dr. Greg Paek. Dr. Hartono expressed clearly that he accepted the position as the president of ASM for one term, after which that position was to be handed to a younger and yet capable ASM member. The Board had a consensus to nominate Dr. Chansamone Saiyasak as ASM vice president pending the affirmation of the ASM members meeting in Semarang. Dr. Saiyasak later was elected as 1st vice president, and Dr. Yong Joong Cho as 2nd vice president. 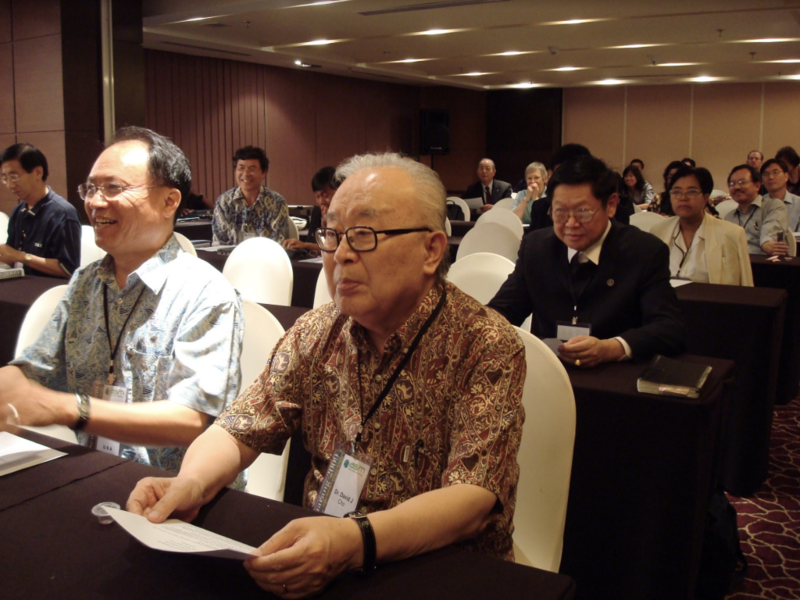 By design, Dr. Cho will assist Dr. Saiyasak to receive the baton from Dr. Hartono in May 2012. This rejuvenation process is timely, because younger ASM officers are more aware of the negative and positive values of the post-modern culture (ASM is an evangelical mission organization which stresses personal born again experiences. Cf. John 3: 3-8.). Also, they are more akin to modern communications and technologies, and they will be able to communicate better with the 20 – 40 generation.